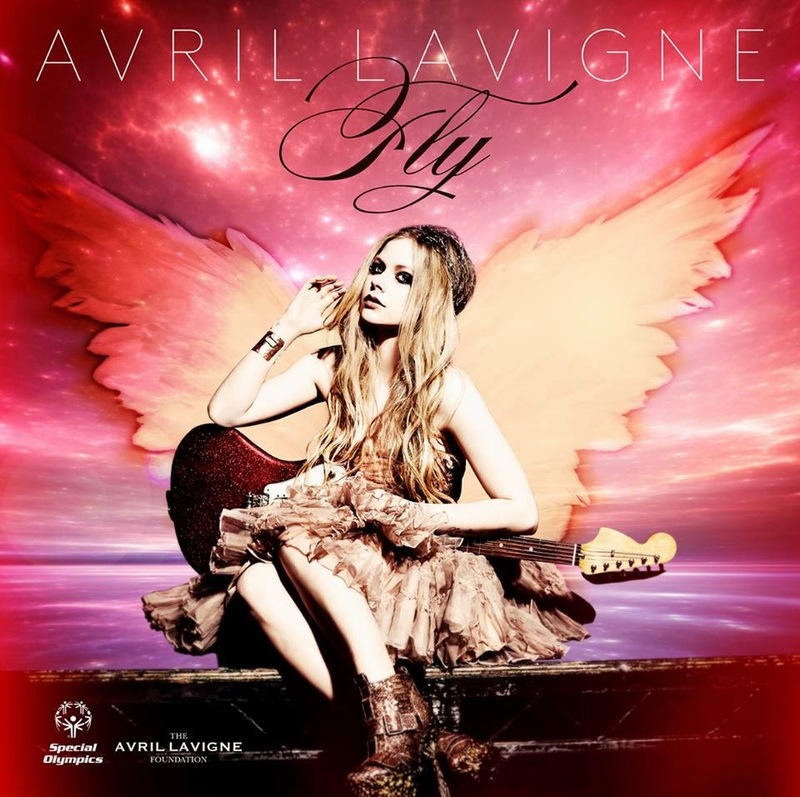 Avril Lavigne is premiering the video for “Fly”, a song inspired by and to benefit the Special Olympics. The tune is in association with the Avril Lavigne Foundation's support for Special Olympics; the charity provides support to children and youth living with serious illnesses or disabilities. All net proceeds from “Fly” will benefit the event as the 2015 Special Olympics World Games open in Los Angeles in July. "This song means a lot to me personally," says Lavigne. "It is inspired by the many young people I've met throughout my work with my Foundation. They pursue their dreams no matter what obstacles they face. "Special Olympics' mission is to unleash the human spirit through the transformative power and joy of sports, so they're a natural fit for this song." Lavigne and Robb Dipple co-directed the video, while the singer co-wrote "Fly" with David Hodges and her husband, Chad Kroeger of Nickelback.